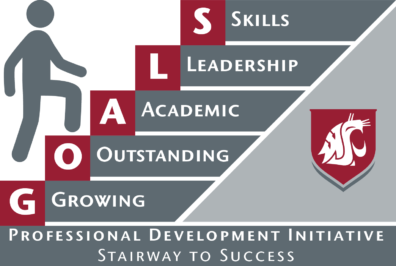 Through this initiative, we have developed a series of core competencies that are intended to guide students through their programs and help them transition into their future role in academia or industry. 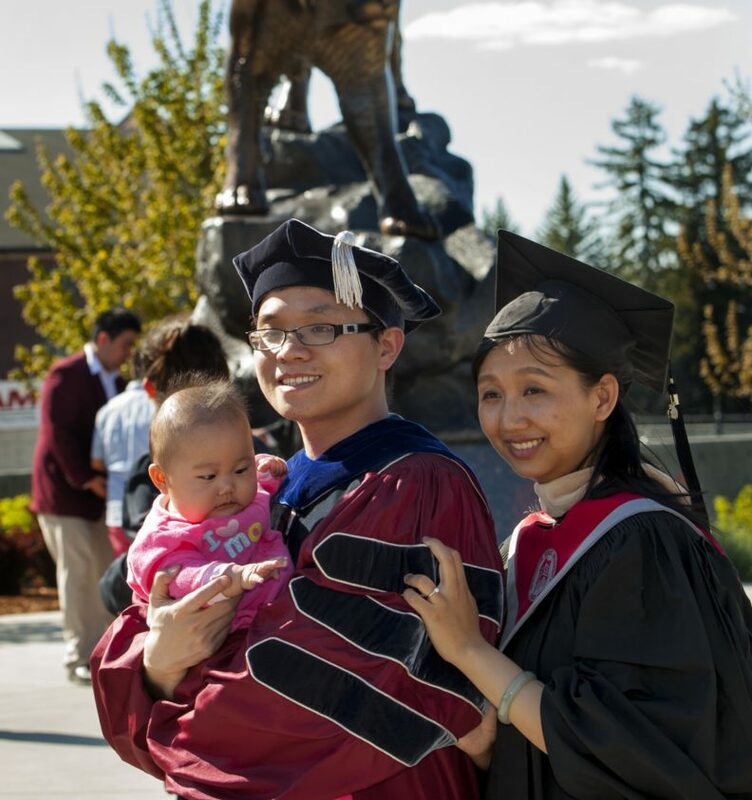 The following core competencies are inclusive of masters and doctoral students across disciplines and applicable to a wide range of professional settings. 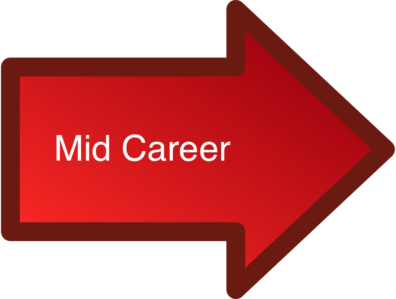 Click on an arrow to see which PDI events fall under each core competency. 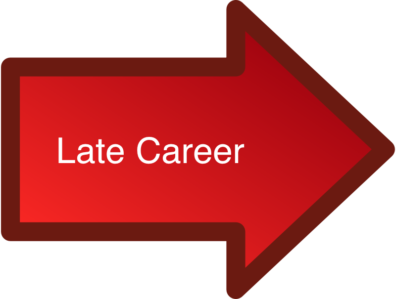 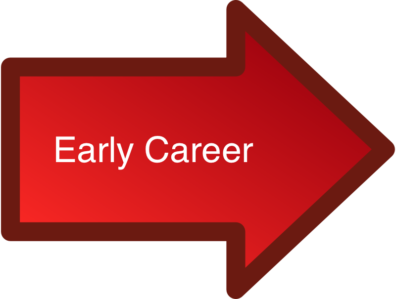 Early career indicates the first year of your program and late career indicates the last year (Masters) or last two years of your program (PhD).